Great list! Thankfully Starbucks now sells stroopwafels! They are not as good as the ones from Appie (Albert Heijn), but very nice to be able to grab one now and then when you’re living abroad! 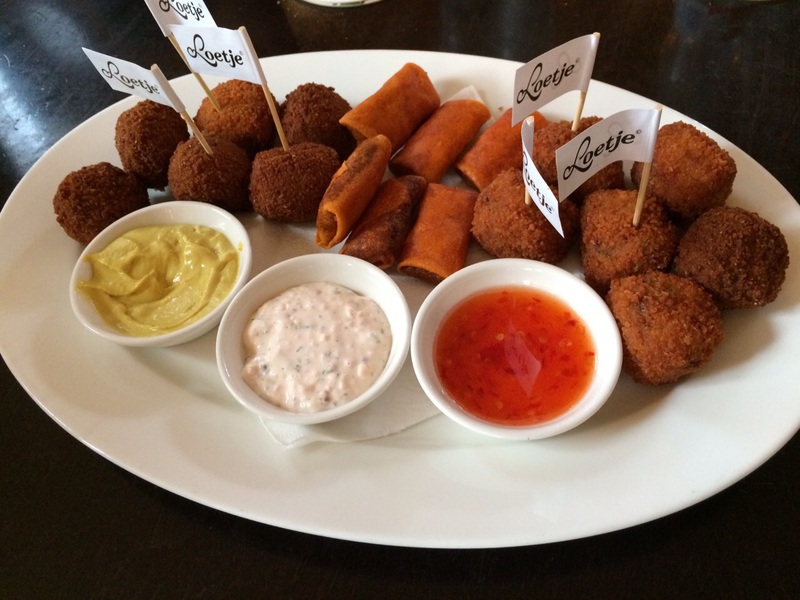 Also, kroketten were my favourite food as a kindergarden kid. Swag right? Broodje tartaar is definitely not Filet Americain. Tartaar is raw minced steak nothing added. So broodje tartaar would be minced steak, mayo, onion and egg. What do you think about beschuit met muisjes, btw? Hmmmmm. No. Ook niet mijn ding! 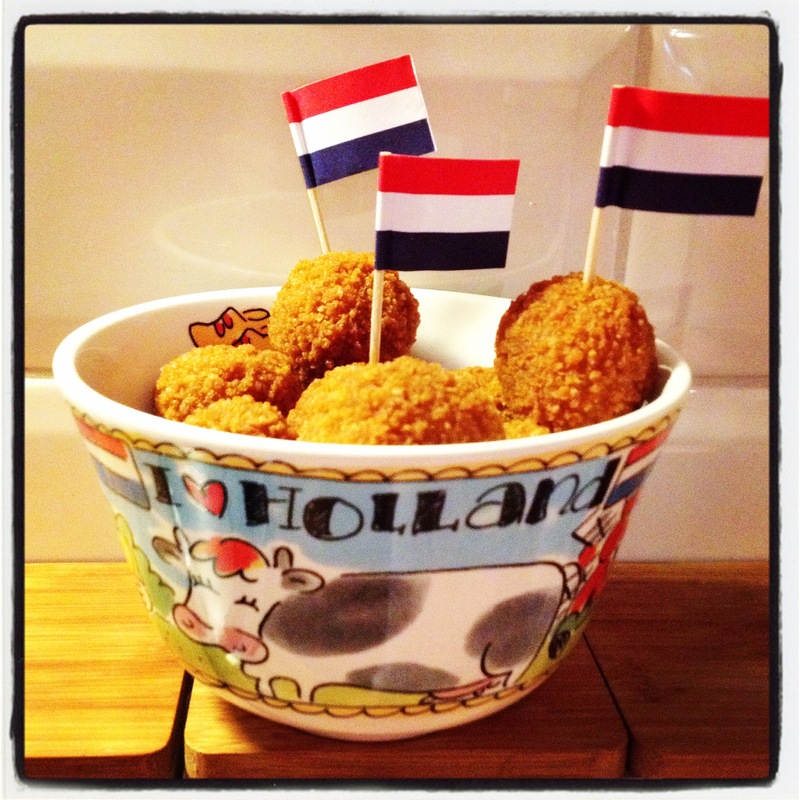 Now I want a frikandel XXL speciaal (curry+mayo+onions)….those are delicious! And the XXL version is 35cm long, too bad I haven’t found the XXL version in supermarkets yet, frikandellen are much cheaper there then in snackbars/cafetaria’s. 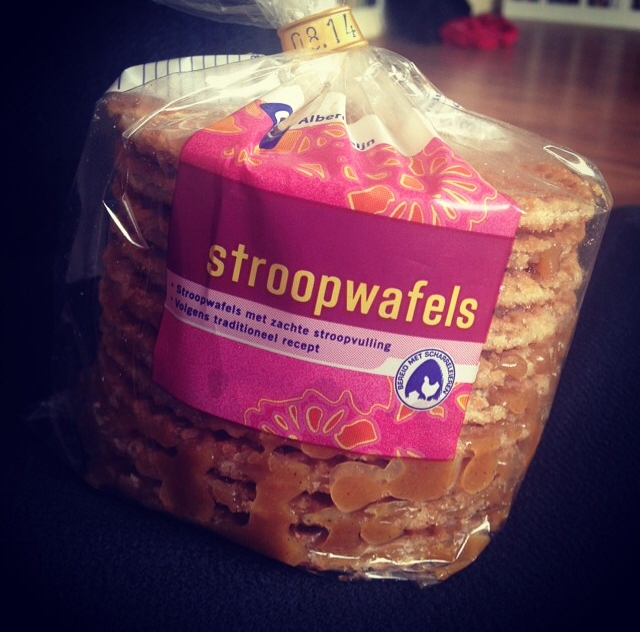 Now that I’ve re-read the description for stroopwafels, they sound REALLY good. I’ve done chips and mayo (in Ireland–go figure). 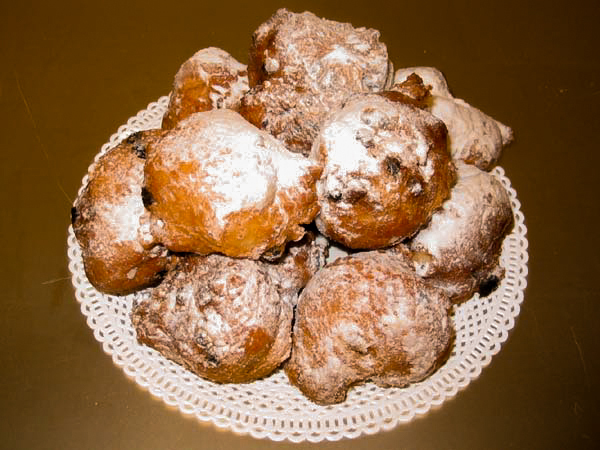 Olibollen sound like they’re kin to beignets and zeppoli, which means I would like to try them, eventually. ❤ | Appeltart, vlammetjes and kapsalon are all joining oliebollen, stroopwafels and bitterballen on my bucket list! 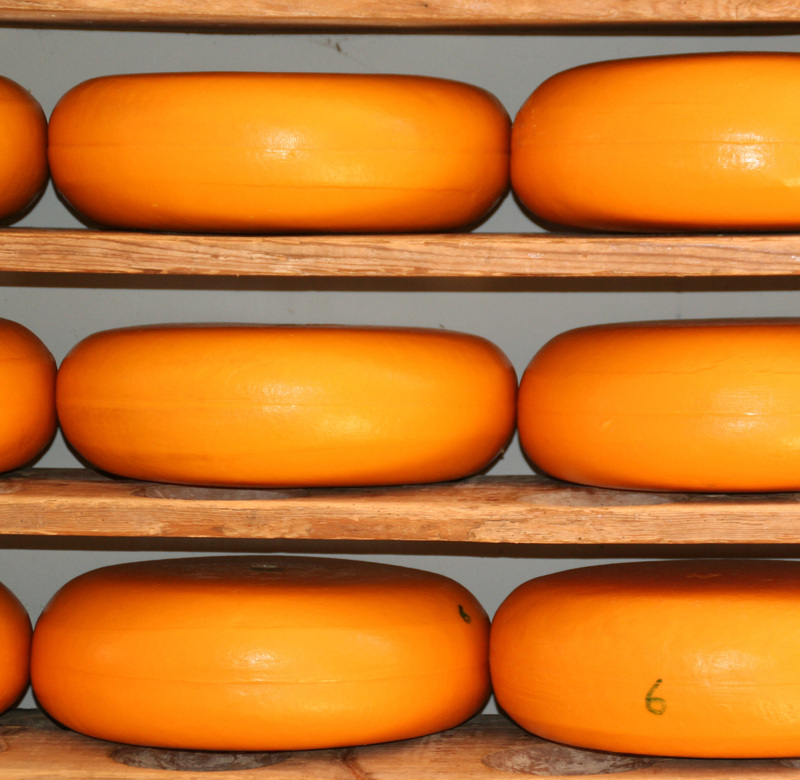 IMHO Hagelslag tastes best on beschuit, which you TOTALLY FORGOT! How can you not mention beschuit! Blasphemy by omission! there are two items missing. 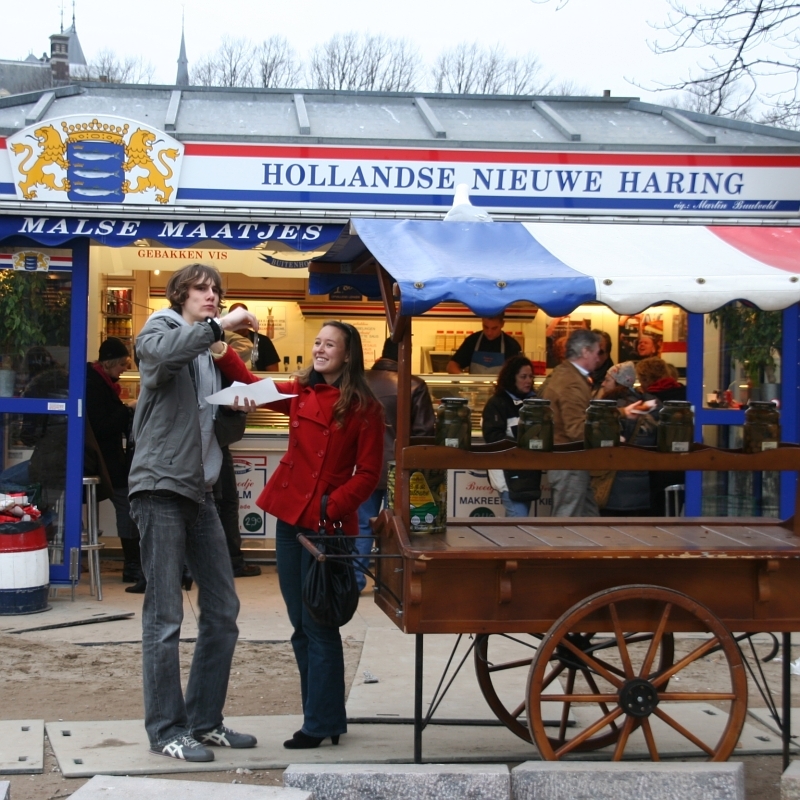 I always buy the smoked eel and herring when I visit holland. Been a while since I visited my birth country. 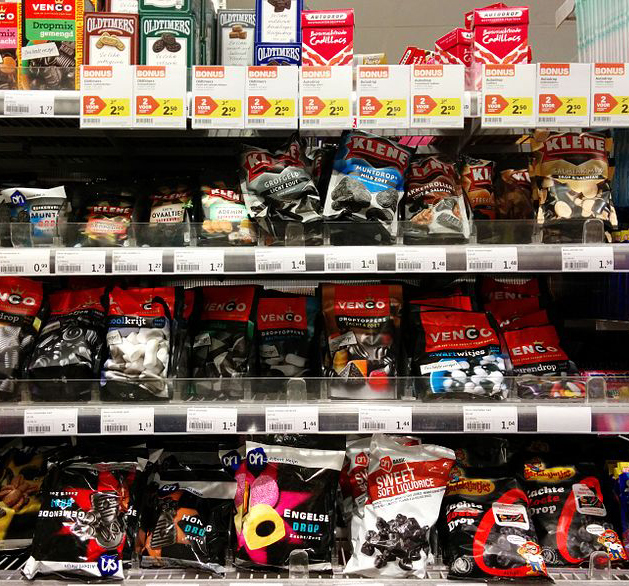 I miss ‘pepernoten’ and ‘kruidnoten’ in your list. I especially like my ‘kruidnoten’ covered in chocolate. Nice list anyway. I have an friend from the UK and last time he tried a ‘kapsalon’. He really loved it. Perhaps you are already aware of this but last two posts you have made do not work. I’m from Indonesia and we eat hagelslag with everything! One of the happy dutch influence. Pingback: Lente? / Spring? | Our future in Norway! I would say McDonalds , Pizza Hut…. Love this post which makes me miss poffertjes, drop etc. so much. Used to live in Zwolle for a year and recently returned to Amsterdam so my daughter could experience tons of delicious carbs. The Uitsmijter should definitely be on this list! Nice post. We are getting ready for a river cruise with two days in Amsterdam. I will look for some of these foods. I love your writing. How exciting! Good luck with your move! 😊 And thank you for your lovely comments! nice post! 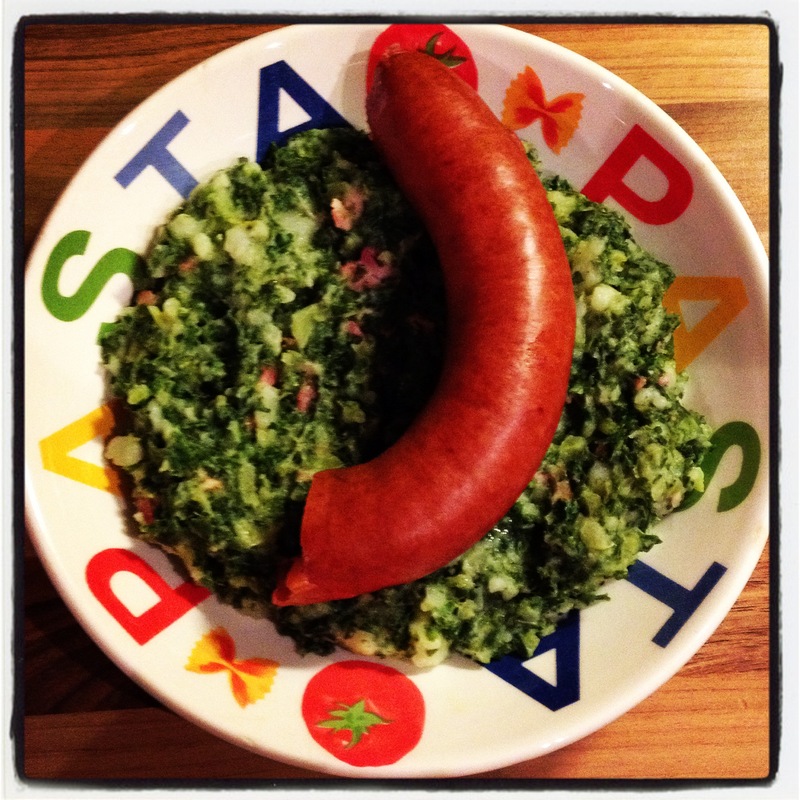 makes me drowl for all the food i miss living abroad…. 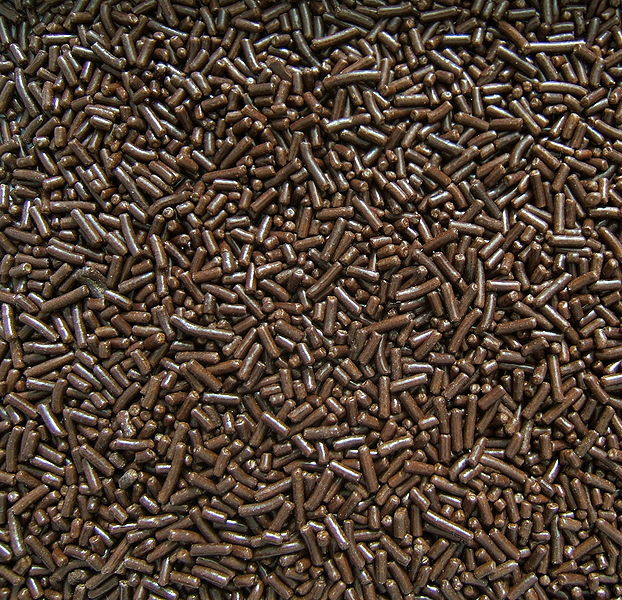 In Australia, we call Hagelslag – “fairy bread”. Usually eaten with hundreds-and-thousands. We used to eat them all the time as children!